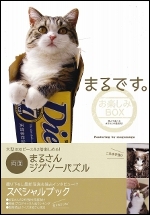 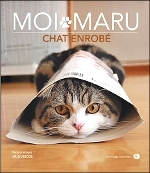 Hey Maru? 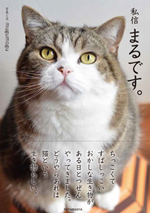 What are you doing? 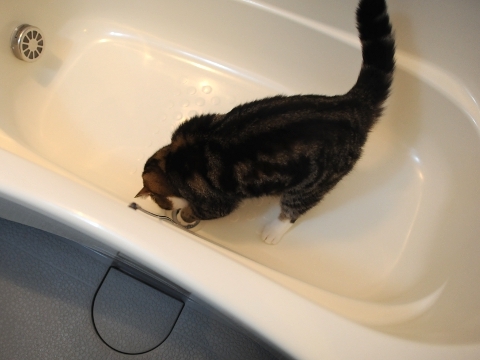 He is still very interested in a drain. 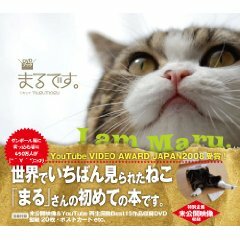 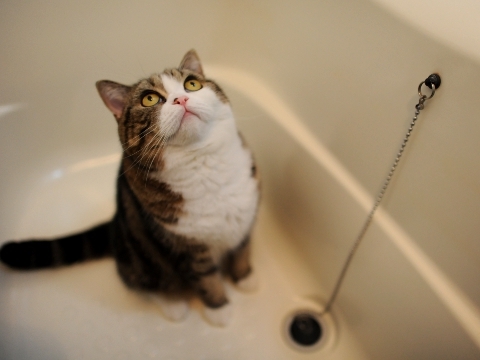 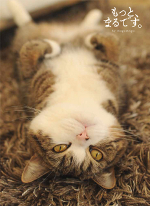 but it is NG that Maru plays with the lower water which is not beautiful.